Canape and hor derves at 55 Centara Grande. Going to a Sunday brunch is always enjoyable. That is if you know where to go. Making a decision to a Sunday brunch in Bangkok has become a difficult task. There are so many of them, choosing one can be a challenge. 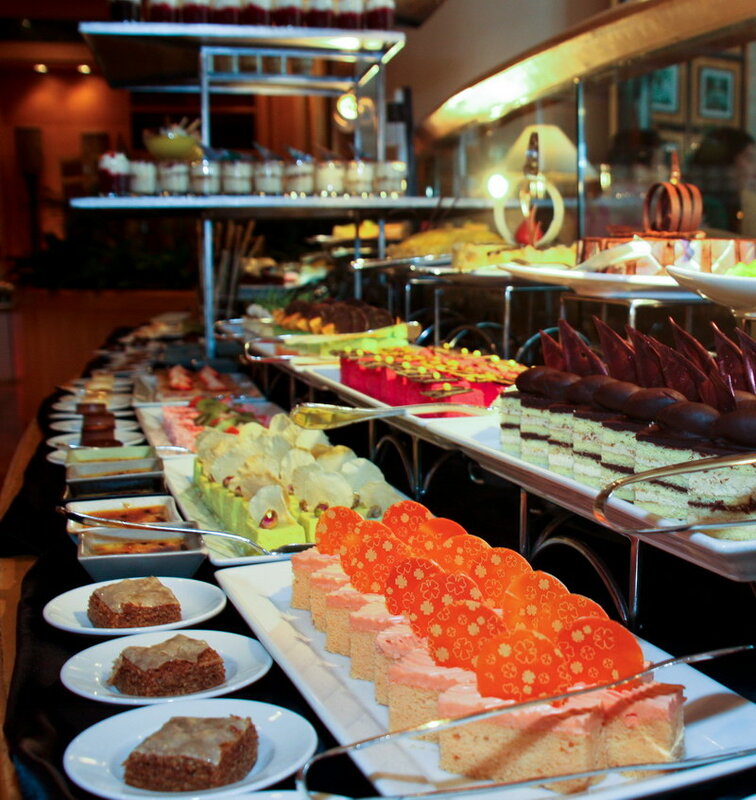 In case you don’t know, Sunday brunch here is a large buffet with many premium items, usually larger than the lunch and dinner buffets offered on other days of the week. Sunday brunch is not a Thai thing at all. It is an influence we get from the many foreigners living and visiting the country. And where they all hang out is the many restaurants, pubs and hotels in Bangkok. Almost all the 4-5 stars hotels in Bangkok are offering them. Also many of the English and Irish pubs have a Sunday brunch at very affordable prices. Restaurants are starting to have their own versions of it. 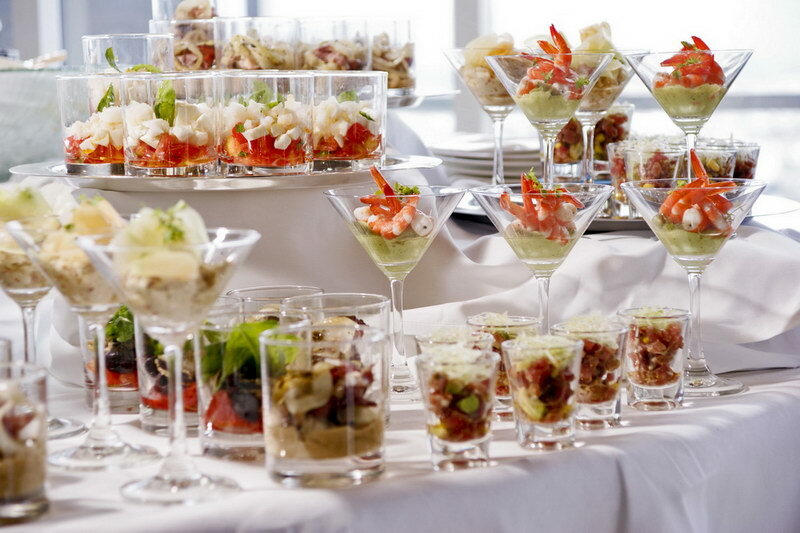 To make things simple, for this feature we will just focus on the hotel Sunday brunches. First let’s look at the location: Along the lower Sukhumvit road there are an abundance of Sunday brunches to choose from starting from the Asoke intersection; the Grand Millennium has a Come 4 Pay 2 deal at the moment. The Westin Grand has a Japanese brunch. 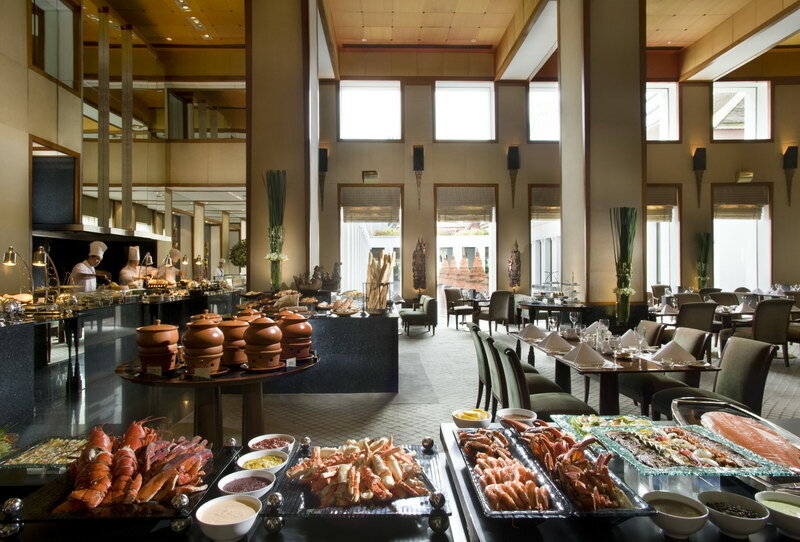 And the Brunch at the Sheraton Grande is a fun place for jazz enthusiast. Going to Nana there is the LandMark known for their come 4 pay 2 promotions.The JW Marriott has offers two at the Marriottt Cafe and the new Japanese Sunday brunch at Tsu & Nami. On Wireless road the Rain Tree Cafe at the Plaze Athenee offers a Champagne Brunch with complimentary bottle of Champagne “Laurent Perrier Brut” . Moving down towards Ratchadamri area where it is the most dense area of Bangkok Sunday Brunches. There is the new Renaissance, and the Grand Hyatt. The Four Seasons, the champagne Sunday Brunch at the Intercontinental are very popular where reservation is always recommended. 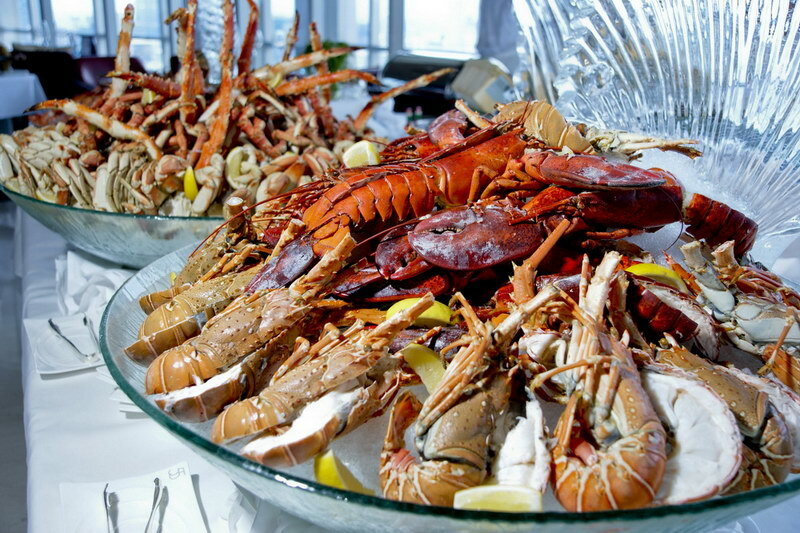 Also the Centara has a Champagne Surf & Turf Brunch which is offered on the first and third Sunday of each month and it is always pack full. I’m not sure if the Saint Regis has a Sunday Brunch yet, they just opened not long ago, but would be looking forward to see what they have. Further down Rama 1 road is the Kempenski where it is the only place that provide pool access to clients coming for Sunday brunch. The Sukhothai also has a very nice Sunday brunch on Sathorn road. The other area that has many outlet of Sunday Brunches is along the Chaopraya river. It is always great the go to these places because not only the food is great the views is also an attraction. Starting at further up river; Trader vics at the Marriott Resort and Spa offers a wide array of food and cocktails at a very reasonable price. 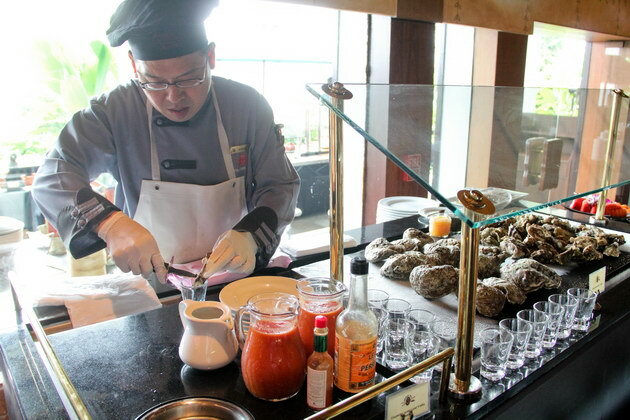 The Shangri la offers river view brunch at the Next2 Cafe. A bit further down the river Lord Jim Sunday Lunch at the Mandarin Oriental has very nice selection of Sashimi. 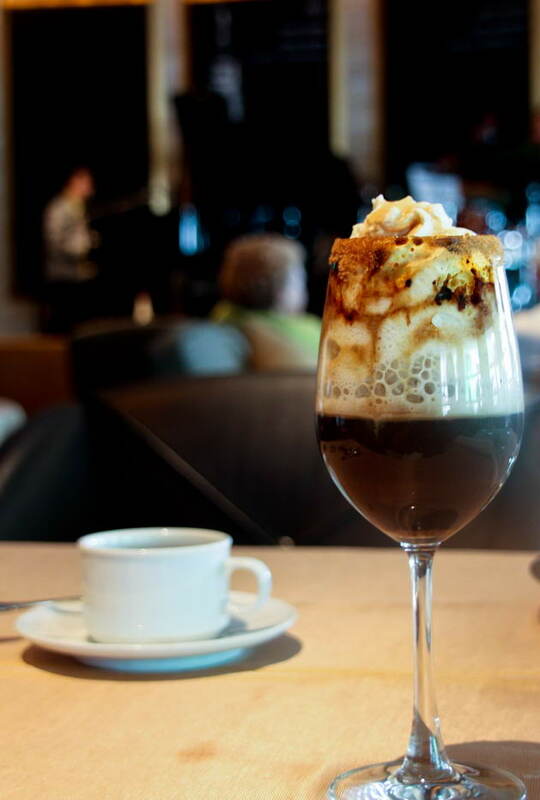 On the opposite side of the river the River Terrace at Peninsula offers wide range chocolate treats. Next stop, Flow at the Hilton Millennium, apart from the gorgeous dinning space that looks out the Chaopraya the dedicated cheese room is what all cheese lovers will drop their jaws. The last but not least is the Etc. 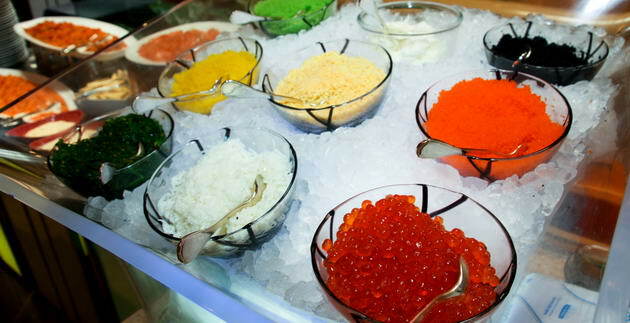 at the Sheraton Towers a place for the whole family, kids will love their own buffet station and fun activities. 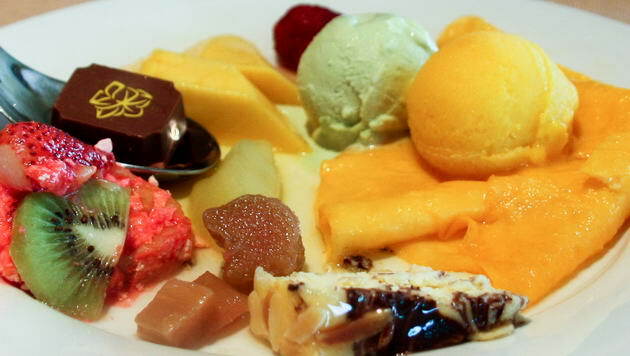 The FOOD; offered in these hotels are international, a wide range of Thai, Chinese, Japanese, and Western. Indian food is becoming a trend brought by the many big Indian weddings especially hotels that has a big conference facilities. Some will even have Mongolian food. The overall quality of food is high. Approaching the buffet, there are many items, too many to cover all. I’ll just mention what I would have. 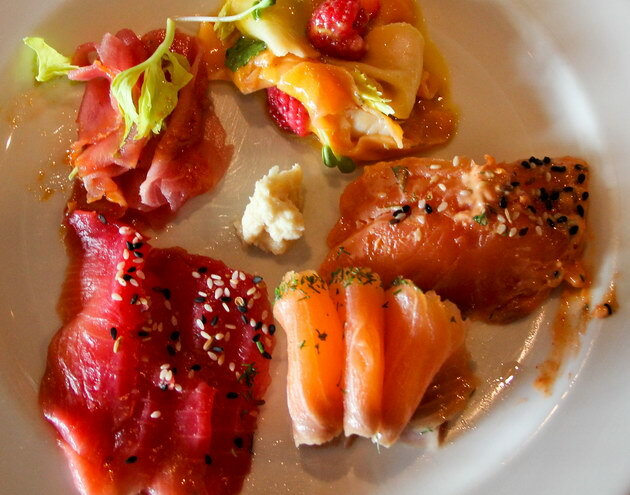 Since they are easy to digests, I would start with raw food like sashimi and carpaccio. 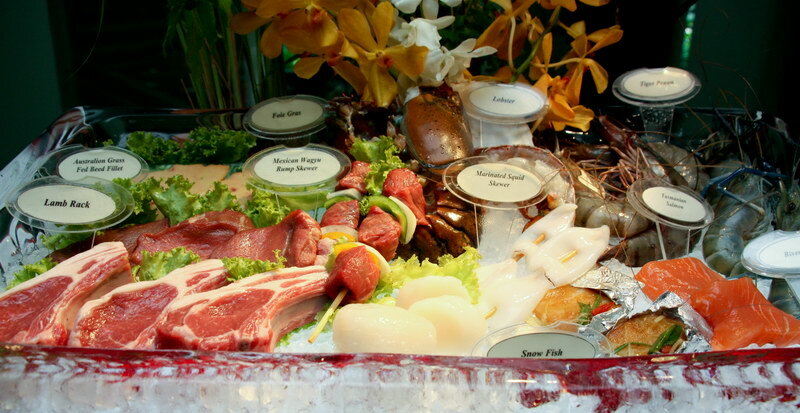 The chilled seafood station is always an attraction. 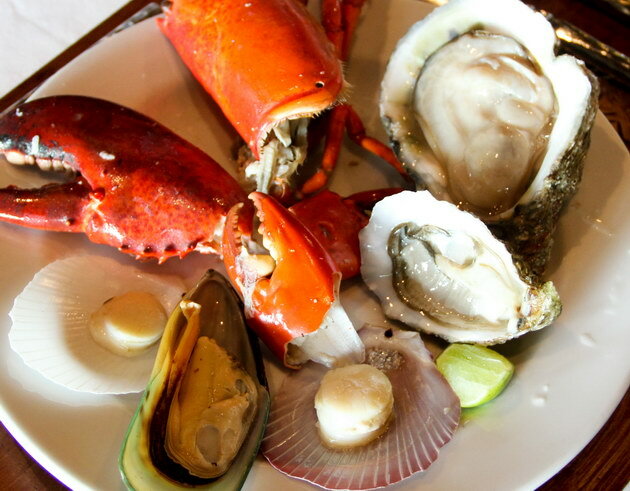 The Maine lobster and king crabs a very rare in Bangkok but for Sunday brunches, almost all hotels have them. It runs out fast but they refill quickly as well. I would have it neat, without any condiments this way the natural sweetness of the sea is always satisfying. 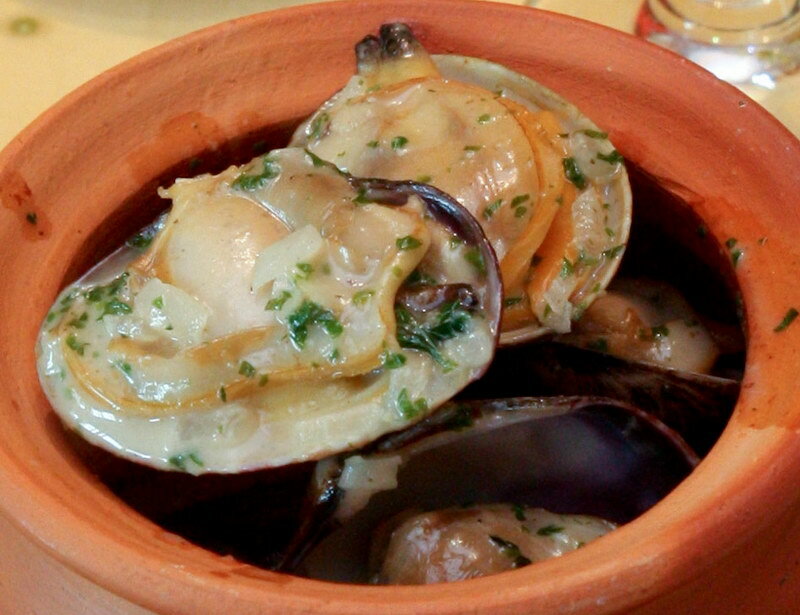 Imported chilled oysters from France, Chile, Canada and the US are also very appealing. Mostly they are freshly pre-opened. Some hotels have ones that are alive, open when ordered. 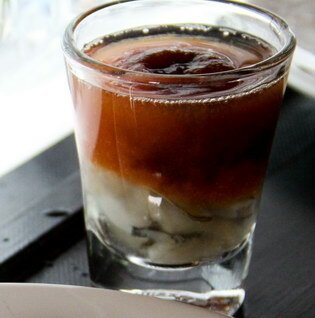 If not ready for the mains yet, there are many creative dishes, some come in small shot cups. 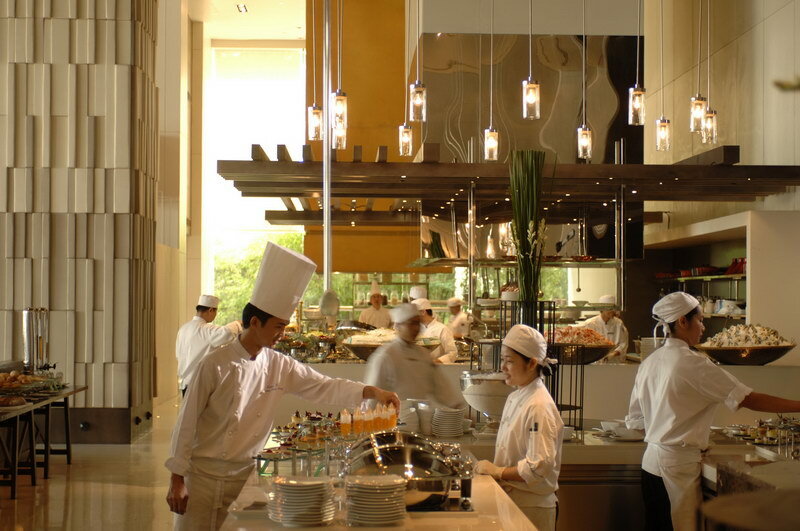 And off-course there are the usual salad bar, dim sum, sushi, and many of the well known Thai dishes. 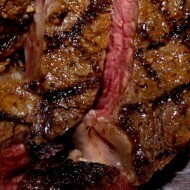 For meats a variety of chicken, pork, spare ribs, beef, lamb cooked in different cooking methods; roast, bar-b-q, pan seared. Some will have special cooking methods and sauces made to order. 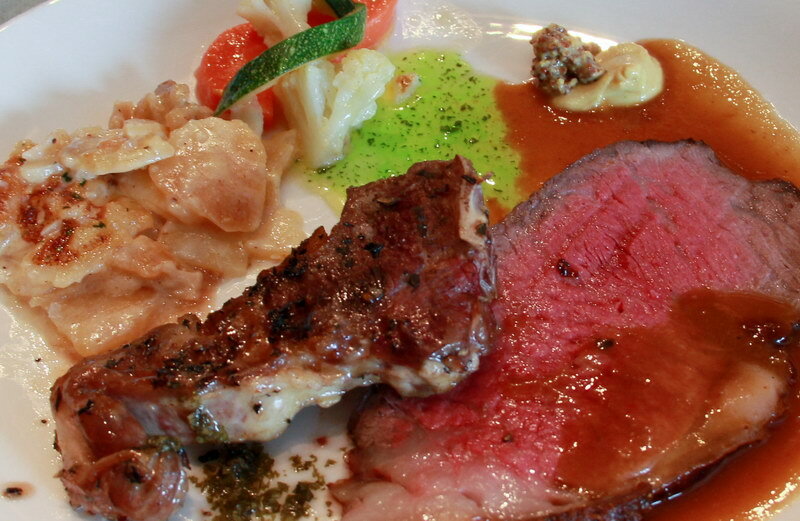 For me I cannot try all of the meat dishes in one meal. I would rather have just one good one. What I would do is ask the chef his recommendation. First he would say everything is good. I would then ask “what would you have from all these items?”. Most of the time, the answers would be beef or lamb. 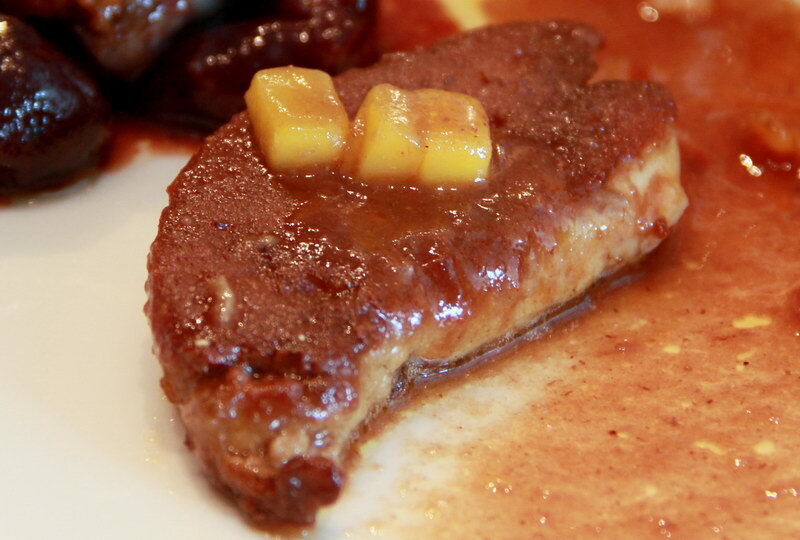 To get your calories up to the roof, pan seared foie gras is a must, most of the places will have it. Desserts are also major attractions. Obviously the chocolate fountain looks really good. 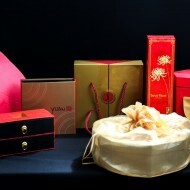 There are many types of cakes, mousses, ice creams, crepes, and chocolate truffles. My kids always start with these desserts. For me it is always tempting but sometimes it is hard to manage when you’ve already had a couple of seafood plates and prime ribs. Since Sunday is a family day all venues are kids friendly. 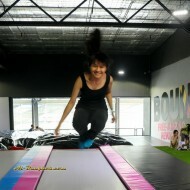 Some places have special areas for kids with entertainment, activities and children food. To make things even more interesting most of the venues here offer free flows of alcoholic beverages. Some are included with the price and some cost separately. Below is a list of offers with the prices. To get the most accurate information, it is suggested that you call. 1899++ includes a selection of wines. 1,400 baht net/person including free flow wine, beers, cocktails, soft drinks and fruit juices. For more information or reservation, call 0 2204 4161 or email fb@grandmillenniumskv.com. 1,700 baht ++ including unlimited red, white, and sparkling wine. 1,300 baht ++ including unlimited blended fruit juices. Half-price for children 5-12, and children under 5 dine for free. 2,450 Baht++ including unlimited wine, cocktails, and beer. and free of charge for children under 4 years old. For more information or reservations, contact Four Seasons Hotel Bangkok at (02) 126-8866 ext. 1231 and 1232. 2,500 baht ++ per person. Plaza Athénée Bangkok, A Royal Méridien Hotel. 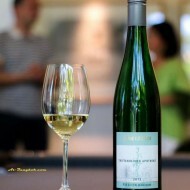 3,040 baht net per person with a complimentary bottle of Champagne “Laurent Perrier Brut L.P. Champagne N.V.” for every two persons with full prices. 800 baht net per person for children aged below 12 years old. 1,699 Bah t++ for adult, add Baht 1,199++ for free-flow drinks package of champagne, wine, beer and cocktails. 600 THB++ (6-12 years old children) and free of charge for children under six. Martini cocktails, wines, soft drinks and beer.